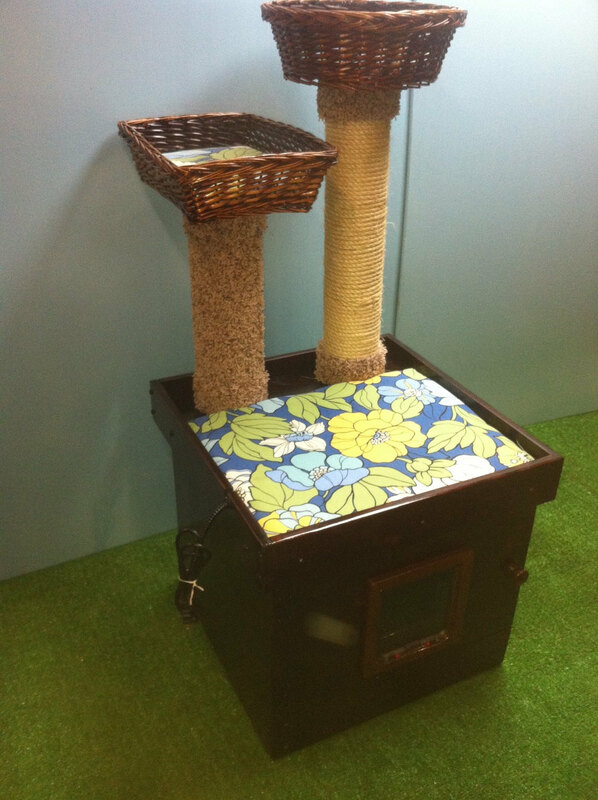 Cat litter box enclosures come with various fabrics, such as melamine, carpet, wicker, Rhino-wicker, and wood. 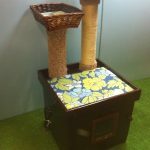 These fabrics are stylish and make your lovely cat feel comfortable. 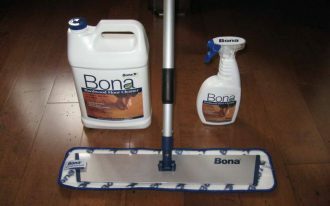 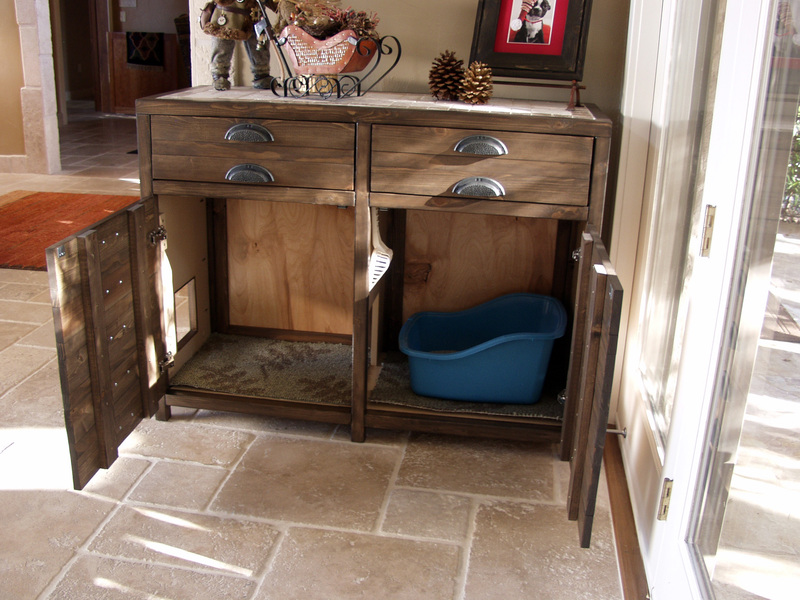 With these stylish look, you can put it anywhere you want without worrying a messy litter and odor. 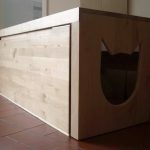 Cat litter box enclosures have been popular now, especially for those who love cats as their lovely pets. 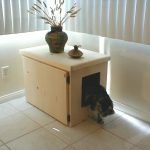 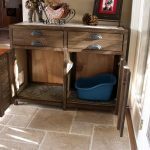 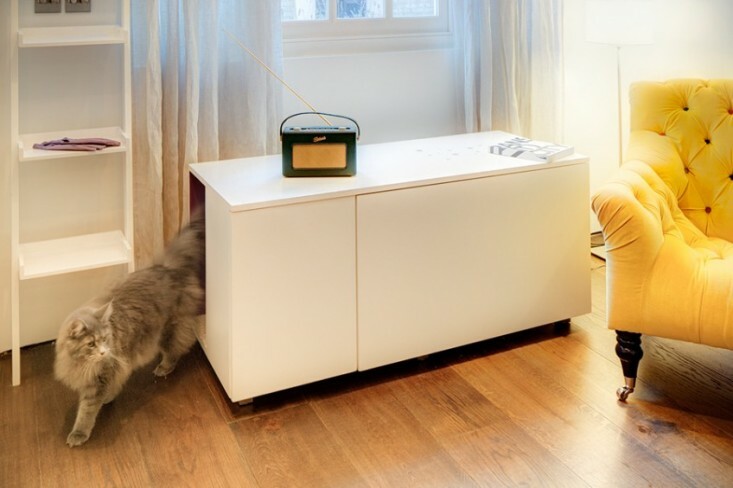 Such kind of enclosure is smart way to hide the cat’s litter box and odor neatly. 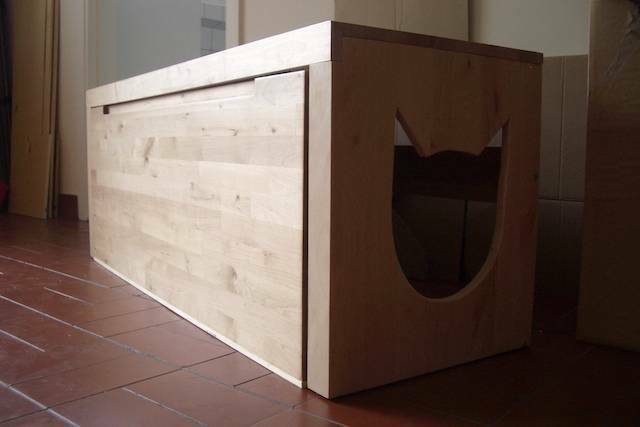 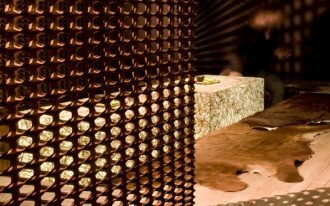 Talking about the design, the litter box hiders are manufactured in so many variants of design. 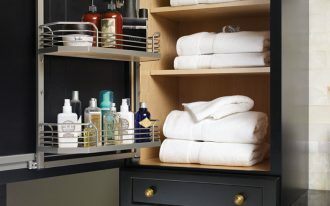 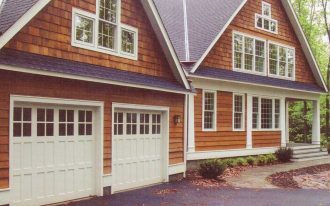 But the most popular design is the one that looks like a cabinet or a storage system. 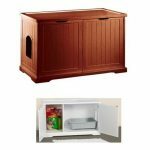 Choose the best cat litter box enclosures that meet your personal taste and need. 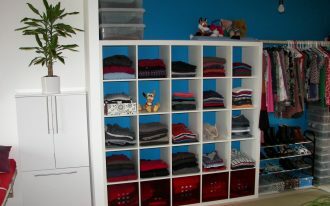 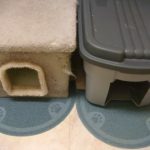 There are two main types of litter box hiders: a litter box hider with single room and a litter box with double rooms. 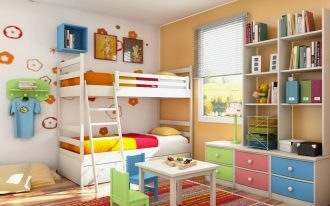 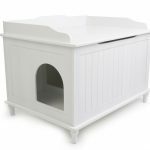 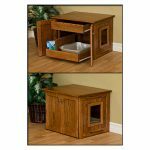 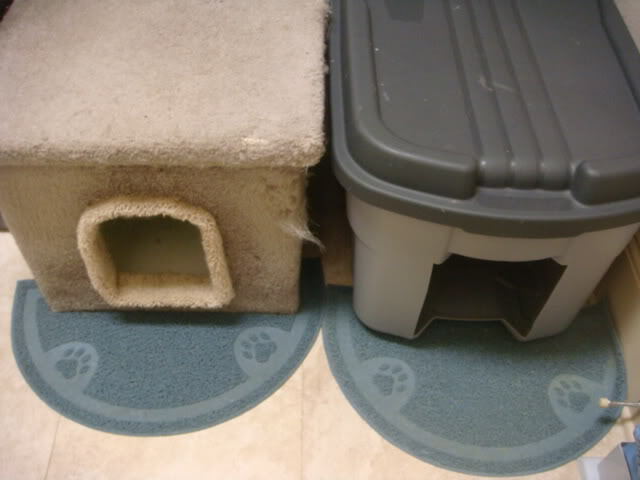 Litter box hiders with double rooms have the additional room for the cat or for storing the cat’s snacks. 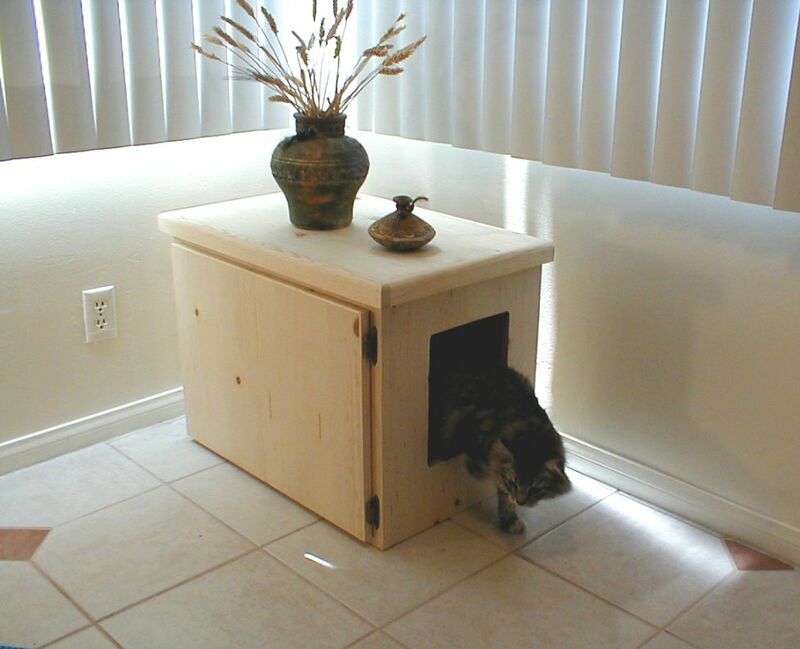 Interestingly, now you have the newest and most stylish cat litter box enclosure option. 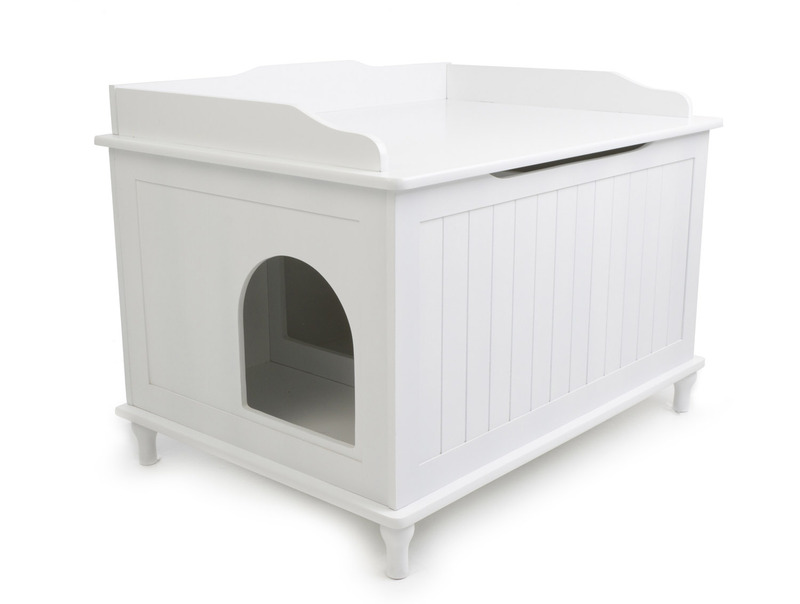 This one is designed with a cat bed or basket where your cat relaxes. 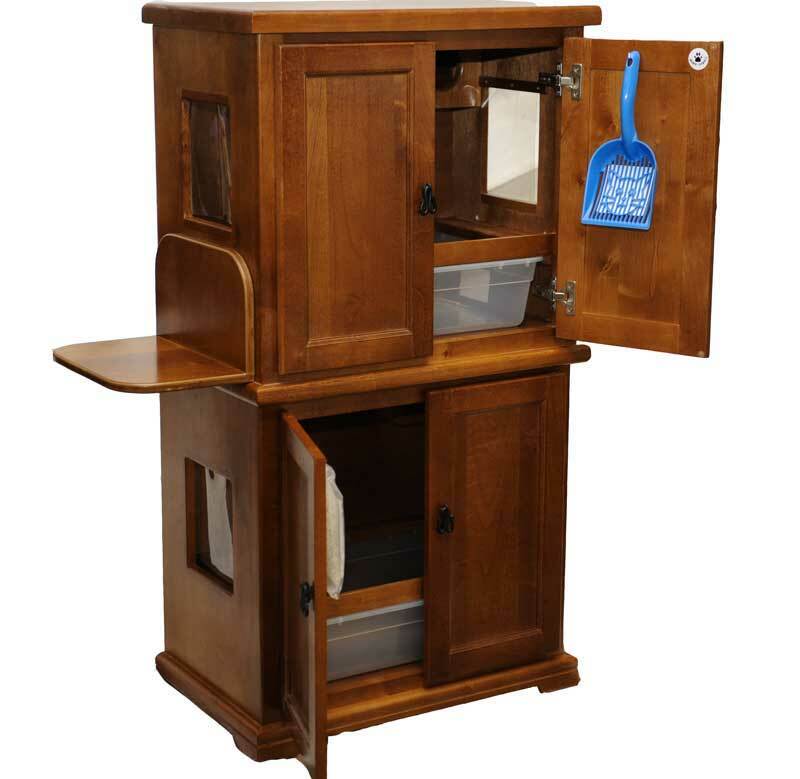 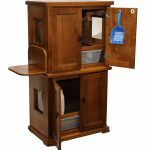 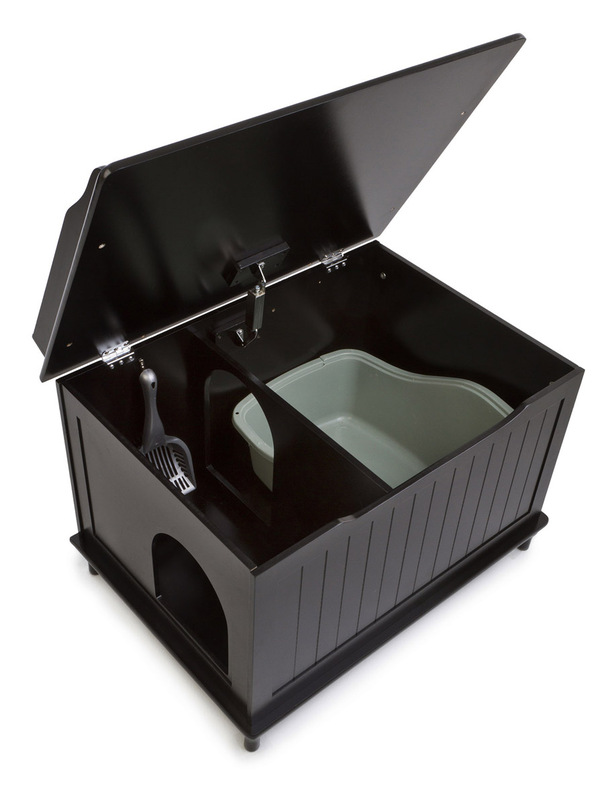 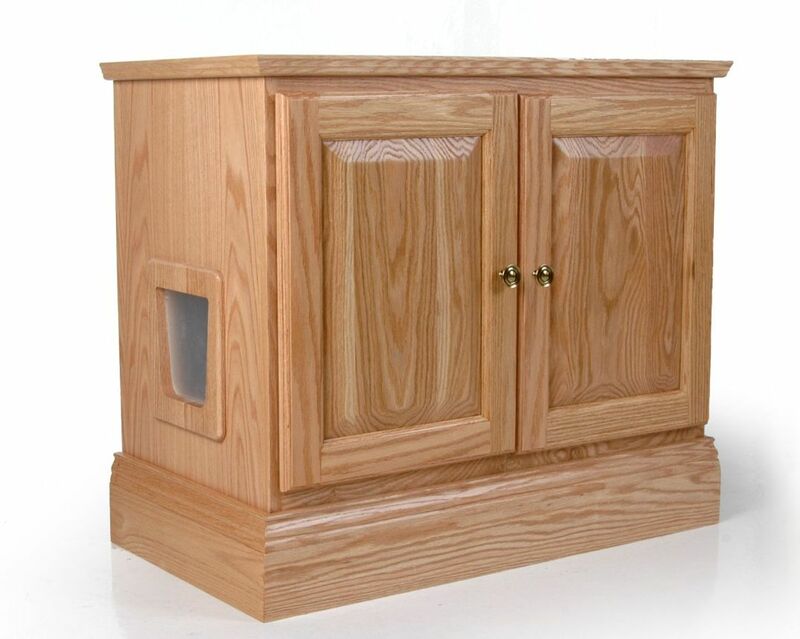 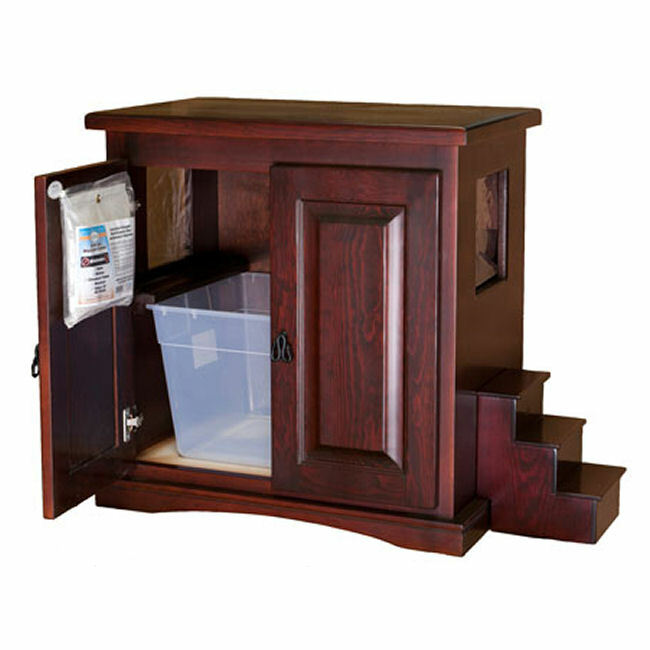 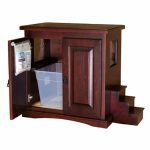 In addition, this newest-designed cat litter box hider has cat trees and cat scratching as the smart complements. 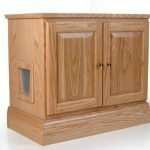 Three newest series are also offered to you who are always interesting in having something new for you lovely cat. 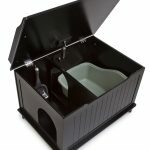 The series are the cat litter box hiders with special odor absorbing light.To know more designs of cat litter box hiders, here we share them on our gallery. 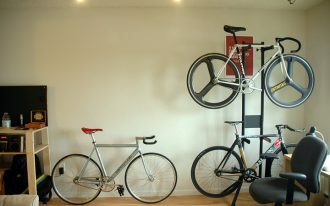 Just check them out.